Mark Thornton has been promoted to Chief Operating Officer of Manchester eCommerce specialist Maginus. 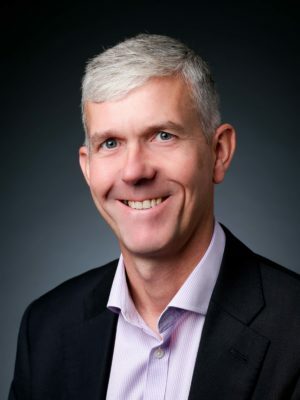 Thornton joined the company from Visibility Europe in January 2007, initially as Director of eCommerce, before becoming Marketing Director in November 2014. His new position has been created because the company plans to double in size by 2020 and wanted a co-ordinated approach to customer service across all its business units. His appointment is effective immediately.